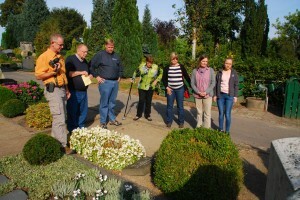 Recent guests from Minnesota visited the village of Marklohe, Germany recently. The blog address below shows photos from this brief stop on the way to Amsterdam. 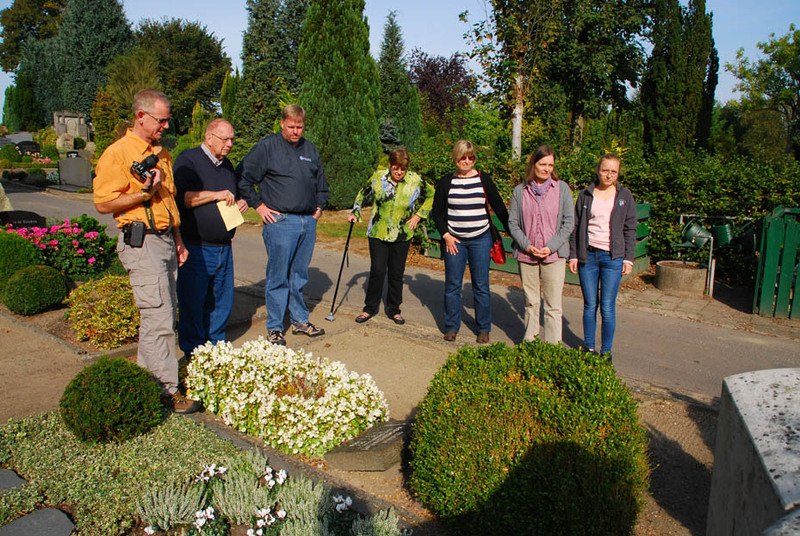 Posted in Family History Tours and tagged 2014, family, genealogic, germany, history, marklohe, rosen, tour.